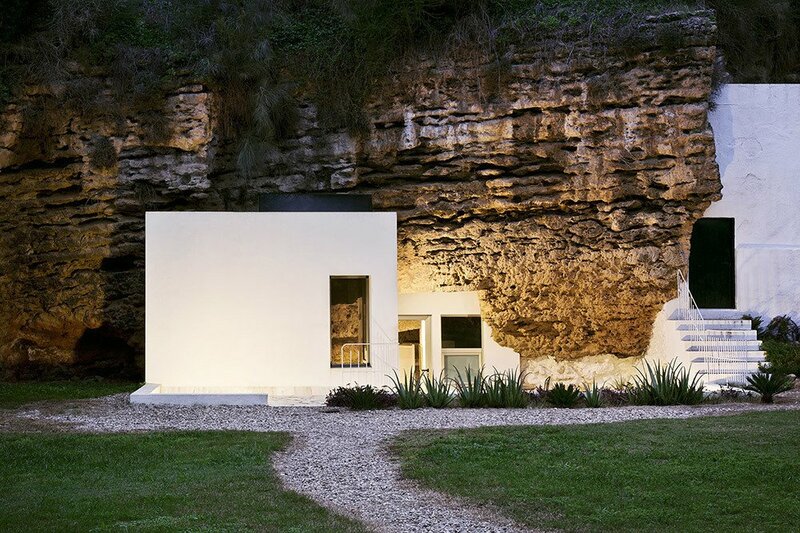 Ever Wanted to Stay in a Cave That’s Actually Pretty Modern Inside? Designed by Spanish architectural practice UMM Estudio, House Villarrubia sits on the foothills of Sierra Morena in a sloping calcarenite terrain. The only cave house in Cordoba, its interiors comprise of clean, quiet volumes, glass apertures, and handcrafted wooden furniture. It's available for rent through Airbnb.